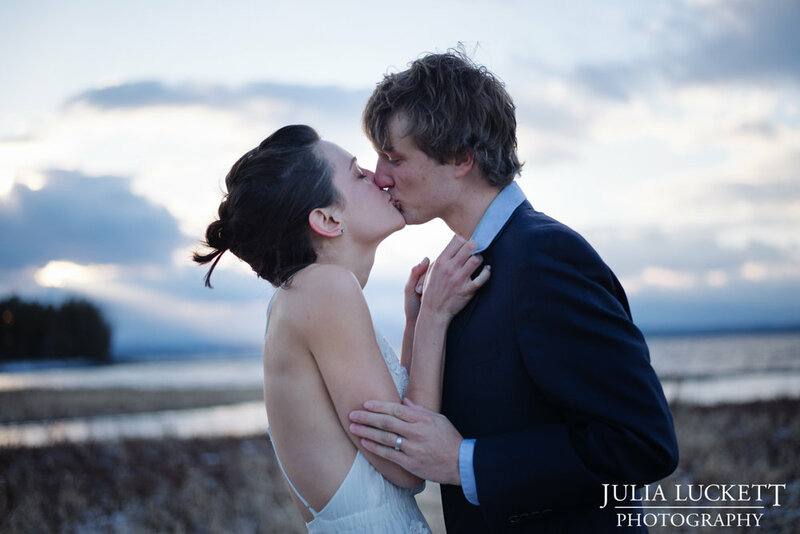 Will & Ruby eloped on the Winter Solstice, December 21, 2016 at Charlotte Beach in Vermont. Will built a fire from drift wood to warm their hands, much to the confusion of their puppy who continuously tried to start a game of fetch. 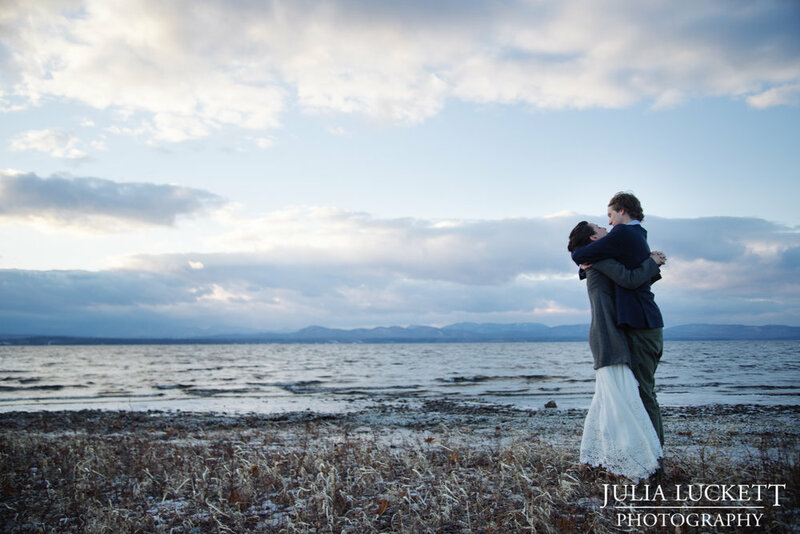 A truly intimate event, the only people present were myself and the officiant while they exchanged their vows on the shores of Lake Champlain. It was incredible.